Dragon NFX2 ski goggles feature Swiftlock technology for rapid fire lens changing for the ultimate lens changing experience. With unparalleled clarity, adaptability, and style, Dragon NFX2 snow goggles are an essential for the passionate rider or skiier. 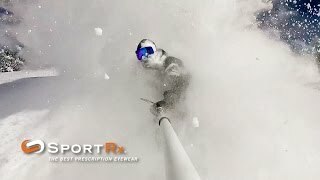 Need prescription Dragon goggles? SportRx has the ability to craft custom prescription goggle inserts to meet your vision needs. 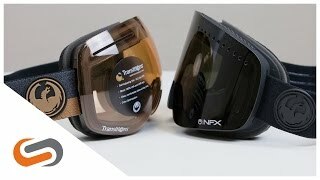 Order your Dragon goggles online or over the phone with a SportRx optician and we'll provide you with the best in optical clarity the Dragon NFX2 goggles or prescription goggles have to offer.